The Minister added that priority for India at present is to protect its infrastructure like nuclear, aviation, banking infrastructure, among others. “I presume multi-dimensional and multi-sectoral infrastructure will be established in different area. In the Department of Electronics and IT (DEITy) itself we must have investment of USD 200 million in next four years to create necessary infrastructure. We are working on that,” DEITy Secretary J Satyanarayana said. Sibal said global community must come together to resolve cyber security issues. Citing reports, the Minister said that threats to Cyberspace have increased dramatically in the past years affecting 431 million adult globally or 14 adults victims every second or one million cybercrime victims every day. The Minister said no nation can fight cybercrime or secure its cyberspace in isolation and called for urgent need to work on agreements on international standards. The Minister said that there is need to jointly work on devising standardised and coordinated response strategies along with comprehensive cyber security strategy. “Among this, it very important to build awareness among users for responsive use of cyber space,” he said. 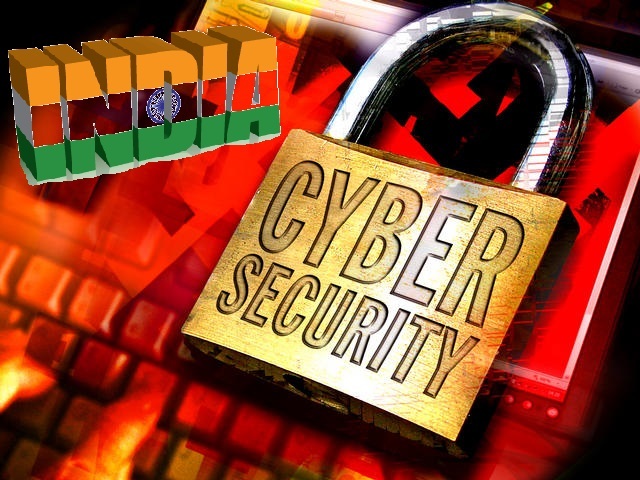 The Minister extended India’s support to global community in addressing cyber security challenge.